Felder is back on the road, but he still is ready to help with your southern garden. With groundhog day around the corner, he gives us a little history lesson about Punxsutawney Phil and wonders if more winter in our future. 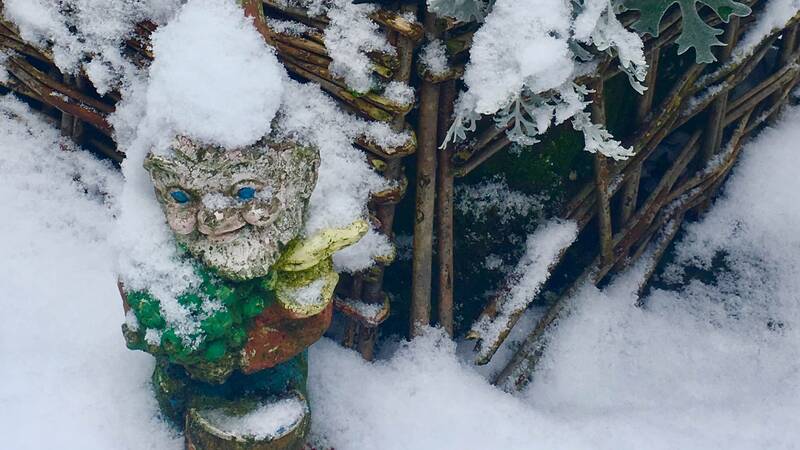 Felder's gnomes may be covered in snow but he is still ready to play in the garden. Let's get dirty!